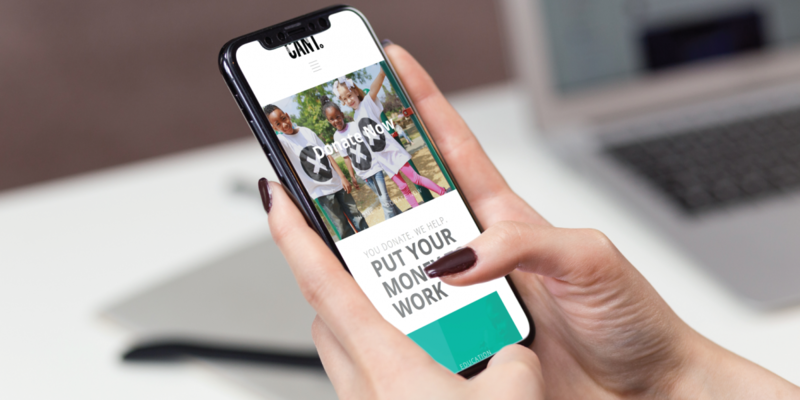 Cancel All Negative Thoughts (aka CANT) is a non-profit organization in California with a mission to empower youth through encouragement and educational resources. 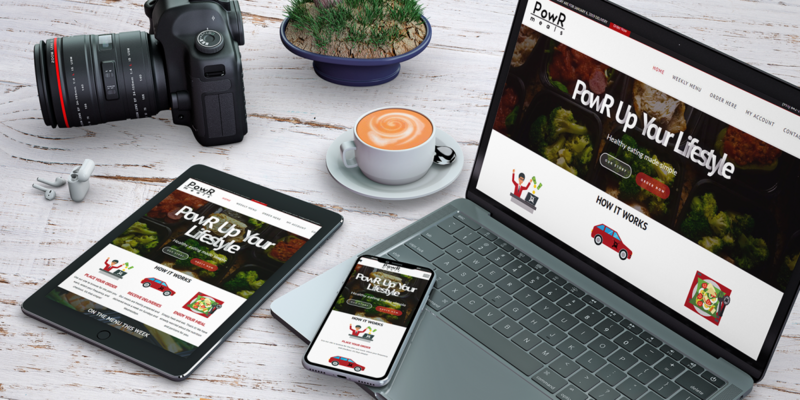 The scope of this project included logo design, graphic design, and WordPress web design. With bright colors and a clean aesthetic, the organization is able to focus on their mission while maintaining a “cool” factor! 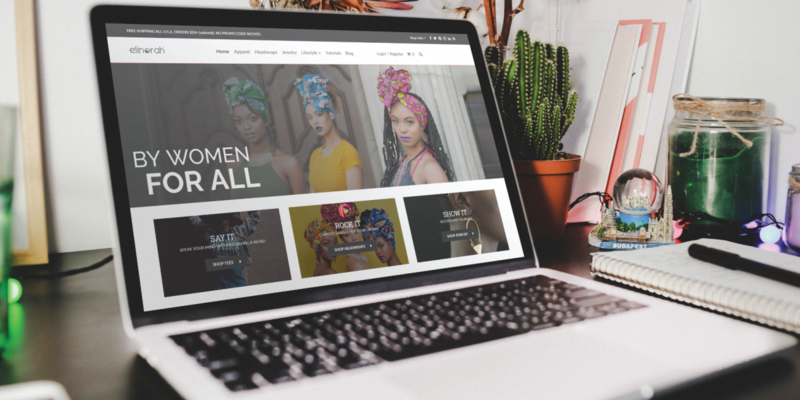 elinorah is an e-commerce site built on WordPress using Woocommerce with a mission of highligting women entrepreneurs. 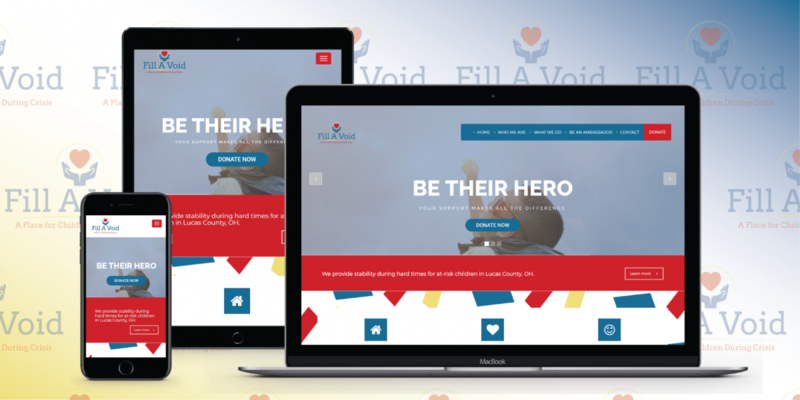 This project also consisted of branding, logo design, and a variety of collateral materials. It was a fun project to work on!